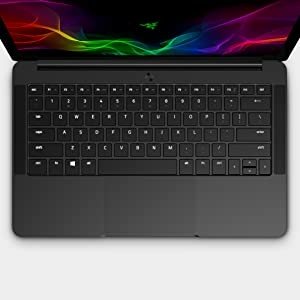 The Razer Blade Stealth was crafted to deliver incredible performance in an impossibly thin form factor. 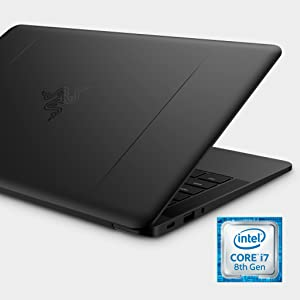 Powered by the latest quad-core 8th Gen Intel Core i7–8550U processor and 16GB of RAM, the Razer Blade Stealth provides incredible performance without the bulk. Expand your workspace with the 13.3” QHD+ display that delivers incredible visual clarity and color saturation. 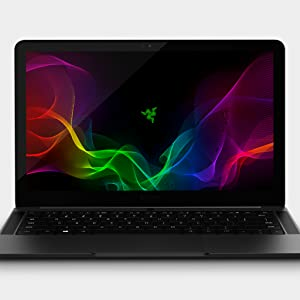 The sleek laptop is available in black with a green backlit Razer logo or the new Gunmetal finish with a tone-on-tone Razer logo for a subtler appearance. 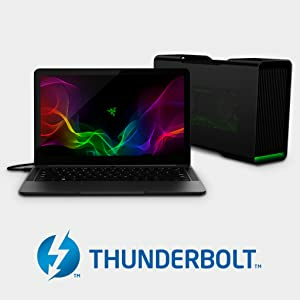 Thunderbolt 3 (USB-C) with support for Razer Core V2 external desktop graphics enclosure. 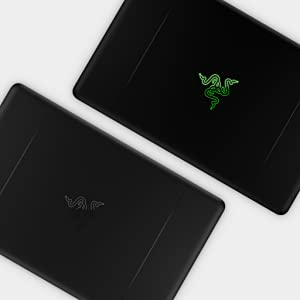 The Razer Blade Stealth is the perfect lightweight companion wherever you choose to go. Every Razer Blade Stealth is CNC-milled from a single block of aircraft-grade aluminum for maximum durability and a sleek, beautiful form. Together with up to 10 hours of battery life, you’ll be able to power through your daily work. 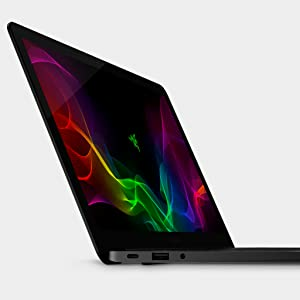 The Razer Blade Stealth is the ultimate in mobility and performance with 16GB of memory and the quad-core Intel Core i7-8550U processor that provides up to 4.0 GHz of Turbo Boost speed. Push even more pixels with the Intel UHD Graphics 620 for smooth visuals. Perform at your best, wherever you choose to be. Experience amazing color saturation with the QHD+ 3200 x 1800 touch enabled display. Images are bright and clearly visible with wide viewing angles of up to 178°. Whether editing content or sharing a presentation, the Razer Blade Stealth was designed for amazing visual clarity. 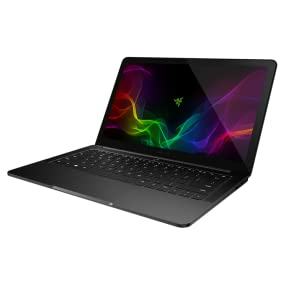 The 13.3” Razer Blade Stealth is available in a black or gunmetal gray finish. The gunmetal variant features a tone-on-tone Razer logo for a sleek, solid and professional design. The black color option includes a green Razer backlit logo with adjustable lighting for additional control. The anti-ghosting keyboard registers simultaneous key presses with precision, providing a more accurate quick and comfortable typing experience. The gunmetal color variant also features white keyboard backlighting for a sleek design. The new precision touchpad in the Razer Blade Stealth provides high accuracy and gesture support for full control of your experience. Thunderbolt 3 (USB-C) features one compact port that does it all. With the ability to connect to USB, Display Port, PCI Express, and Thunderbolt devices it is the most versatile connection available. Connect to the optional Razer Core V2 external graphics enclosure for a plug and play desktop-class gaming experience.